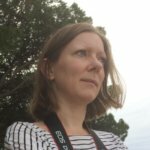 Wherever possible, the 4HTA has always tried to support our member Community groups and local causes through a financial contribution toward projects. 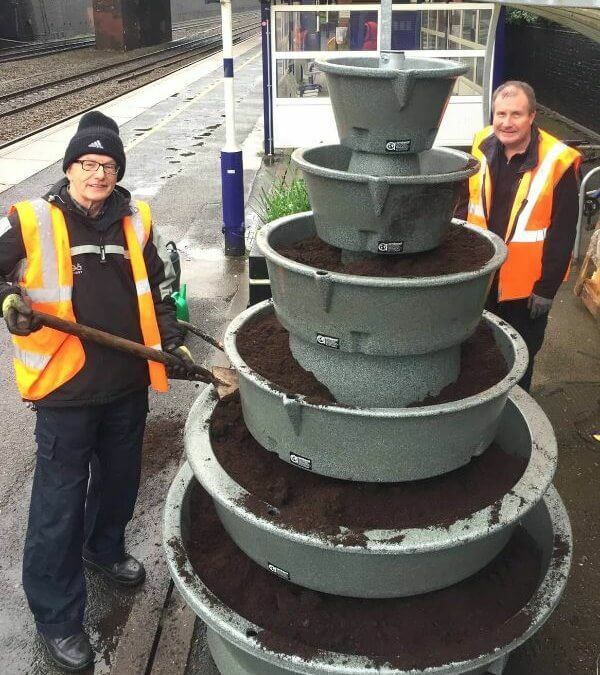 Several years ago, the 4HTA contributed to the cost of a planter on the ramp leading down to the Manchester-bound platform at Heaton Chapel station. 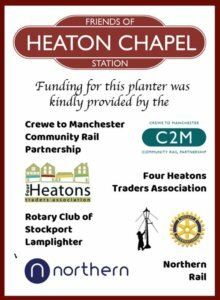 A couple of months ago, we were approached by Friends of Heaton Chapel Station to see if we could offer support for a new tiered- planter that they wished to install on the platform. 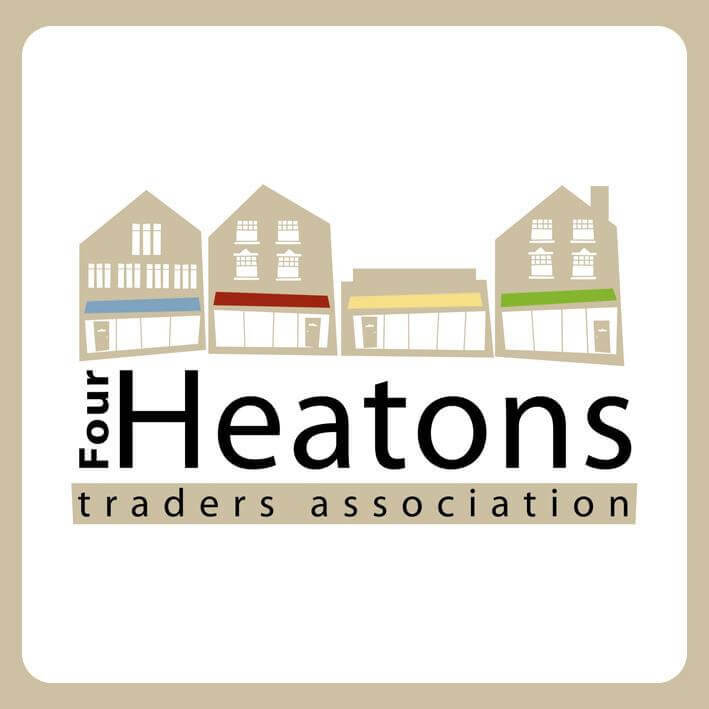 The 4HTA, along with a number of other organisations, were able to provide a donation toward the cost of the planter and we are please to say the planter is now in place – we look forward to seeing it in bloom!